The health board has awarded a £108,000 contract to The Aberdeen Clinic, which will see doctors and nurses, some of them NHS employees, working on days off, providing dermatology appointments for 1,200 patients. Scottish Conservative health spokesman Miles Briggs said: “The SNP never tires of saying how opposed it is to the use of the independent care sector. The contract is to provide additional capacity for appointments at Aberdeen Royal Infirmary, amidst a nation-wide shortage of dermatologists. Matthew Gass of the British Association of Dermatologists, stated that “around a quarter of consultant posts in dermatology” in the UK are unfilled. 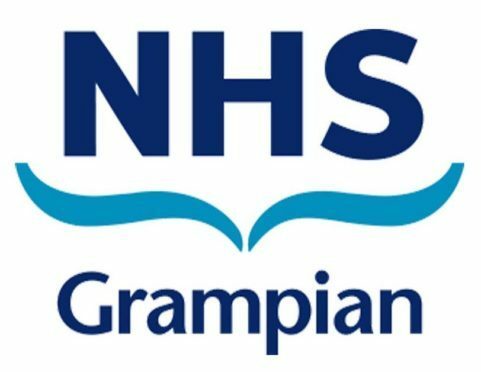 Previously, NHS Grampian also hired a private firm to tend to 200 additional patients. An NHS Grampian spokeswoman said: “We only approach private providers when all NHS options have been exhausted. “They provide with the additional capacity for a fixed term which enables us to clear waiting lists. A Scottish Government spokesman added: “The use of the independent sector by the NHS to address sort term capacity issues represents 0.6% of overall health investment in Scotland, compared to 7.3 in NHS England.